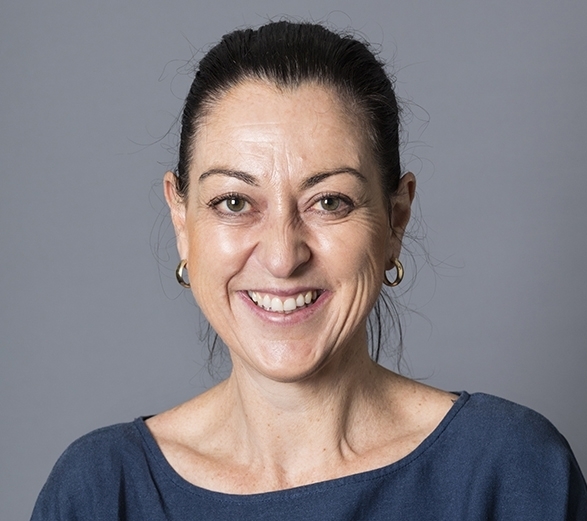 Dr Justine Garvey has over 10 years’ experience as a General Practitioner in Victoria with an excellent understanding of frailty, polypharmacy and dementia plus significant experience in providing palliative care. Dr Garvey has a passion to focus on the whole person and their family. She believes in working together to understand the burden of disease on the patient at their life stage, in particular in making the transition to an active in house management approach rather than repetitive hospital rescue. Dr Garvey was the lead GP involved in the development of an innovative aged care model as a result of a grant from the former North West Medicare Local. Her main areas of interest include aged care, advanced care plans, dementia, palliative care and mental health. Dr Garvey lives with her husband and their two dogs, Martha a border collie, and Ronnie the bordoodle. She loves spending time with her husband and dogs as well as going to the races, and has aspirations of owning a champion horse one day!